Brazil, a vast South American country, stretches from the Amazon Basin in the north to vineyards and massive Iguaçu Falls in the south. 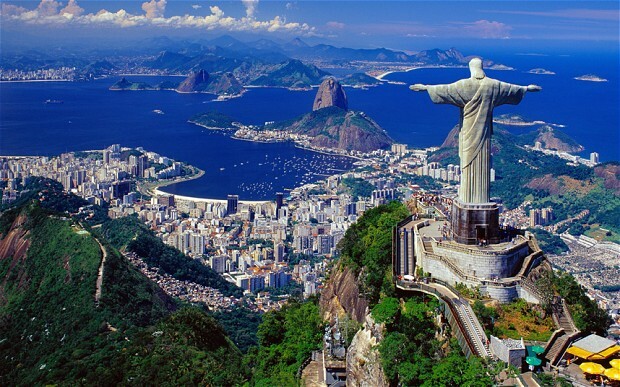 Rio de Janeiro, symbolized by its 38m Christ the Redeemer statue atop Mt. Corcovado, is famed for its busy Copacabana and Ipanema beaches as well as its enormous, raucous Carnival festival, featuring parade floats, flamboyant costumes and samba. New Investment for Realty Access. Cyprus, an island in the eastern Mediterranean, has rich, turbulent history stretching back to antiquity. Known for its beaches, it has a rugged interior with wine-growing regions.